This aspiring Halifax League club is undergoing a revival – increasing its ECB qualified coaching provision and making cricket more accessible to local children and, in turn, strengthening the senior teams. 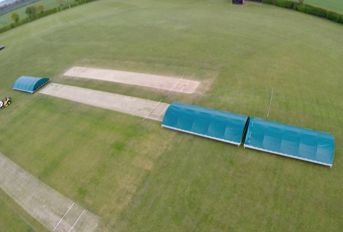 To meet the demands of its forecast growth, Low Moor Holy Trinity CC has put in place a robust development plan; laying out an ambitious vision of where the club wants to be in the next 5 years. 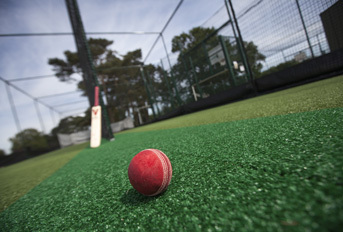 The development of a safe, ECB approved artificial cricket practice facility became a strategic priority for the club to realise its vision; part of a larger project to improve internal and external facilities – including a new kitchen and a new 420m perimeter fence – with a collective project cost of £92,000. 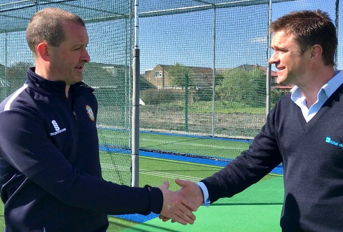 With the club actively seeking funding to install a new non-turf practice facility total-play development manager Anthony Burton approached Club Secretary Martin Jenkins to discuss their options. 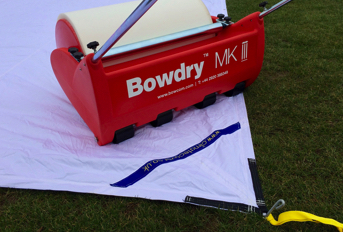 With the club already having approached an installer they were pursuing a non-turf system design which, which through discussions, it became evident would not be suited to the site in question in terms of its recommended specification and construction method. Following a couple of telephone conversations to understand the club’s aspirations, Anthony and Martin met on site to learn more about possibilities and constraints. 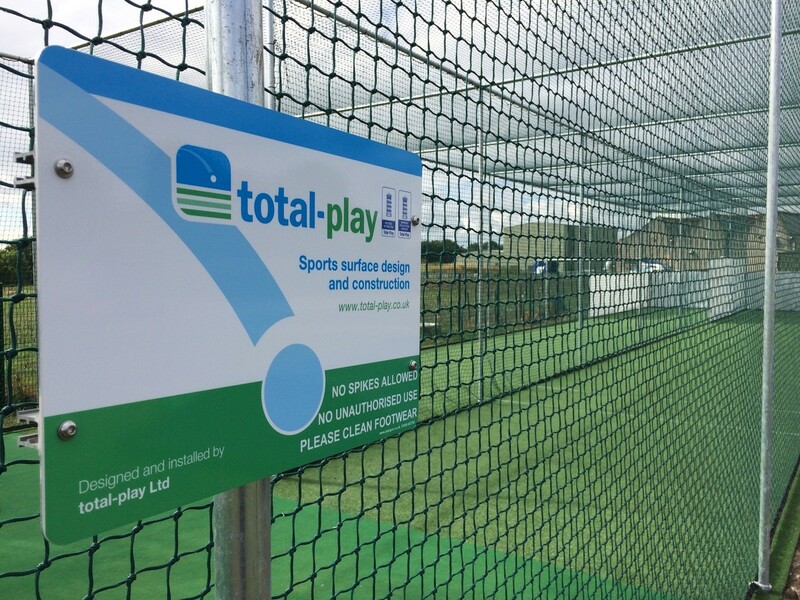 This not only highlighted several site-specific considerations, but also strengthened the relationship between the club and total-play Ltd. Due to the history of the site and the high clay content, the site suffers from drainage issues. 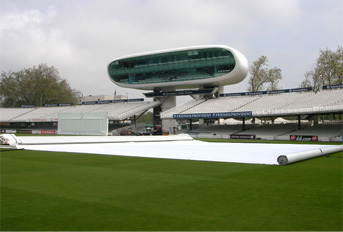 The result was total-play putting forward a proposal for a safer, ECB approved enclosed non-turf practice facility, with bespoke elements prescribed to meet the demands of the site – significantly a much deeper base construction profile (increased significantly to a total depth of 470mm) to raise the system up out of the ground and ensure greater drainage capacity. 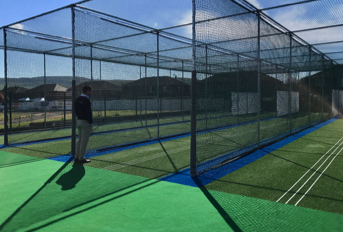 Based on total-play’s ECB Approved ‘tp5t’ non-turf pitch system design, the new 2 Lane, 33m enclosed facility would feature using tp5 premium quality tufted carpet, balancing performance and value; HD netting panels and full ‘wrap’ batting curtains. With the club impressed by total-play’s proactive approach and its tailored system design, efforts to raise the funds required continued. Led by Martin himself, the active campaign saw the club successfully win funds from a variety of sources – including Sport England, Aviva Community Fund, National Lottery Awards for All, Yorkshire County Cricket Club Charitable Trust. With planning and funding in place and the facility design agreed, work commenced on site late May 2018. Working on an undeveloped site, total-play’s in-house installation team undertook every stage of the project from initial groundworks through to the finishing touches; ensuring that much of the spoil was re-used in remediation around the facility. 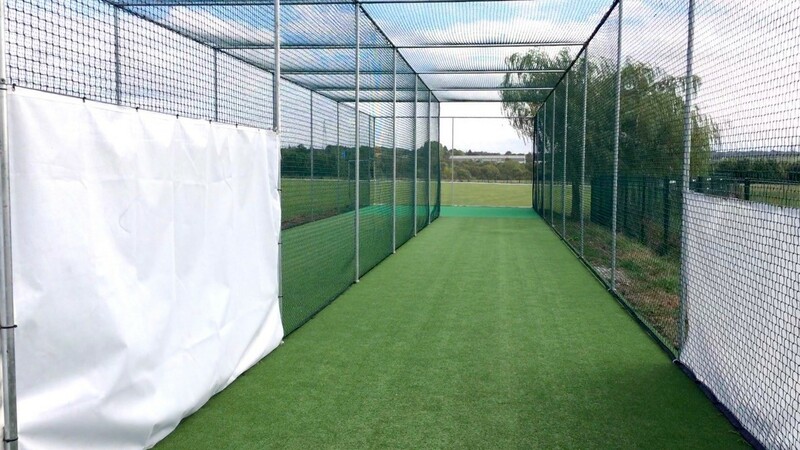 The new facility was completed in June 2018 and has since allowed the Club to widen its community cricket coverage, which now incorporates a new junior team at U9s and U11s age categories as well as running Bradford’s most successful All Stars programme during the summer. The club was also honoured in the 2018 Yorkshire Cricket Board/ECB Outstanding Services to Cricket Awards; with Martin being awarded the Lawrence Walker Award for Club Development. “The new facility allowed the Club to restructure our entire junior coaching programme. 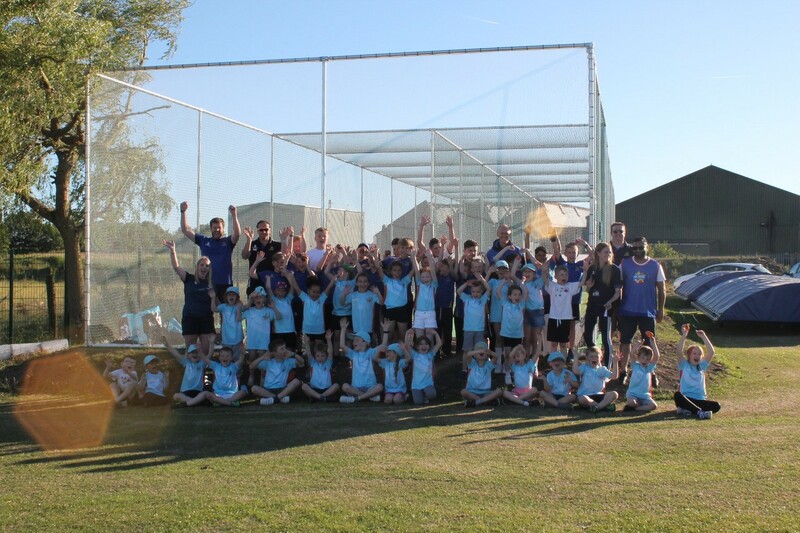 It allowed us to run All stars Cricket because the playing field was now unoccupied and as such, we had 40 children on All Stars alongside a further 30 children from our junior programme”.